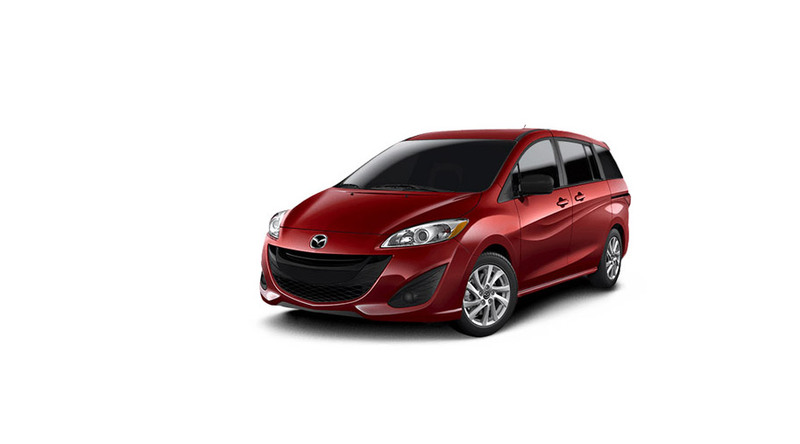 As versatile as vehicles twice its size, the MAZDA5 delivers on our promise that when you take the wheel, driving never has to be dull. 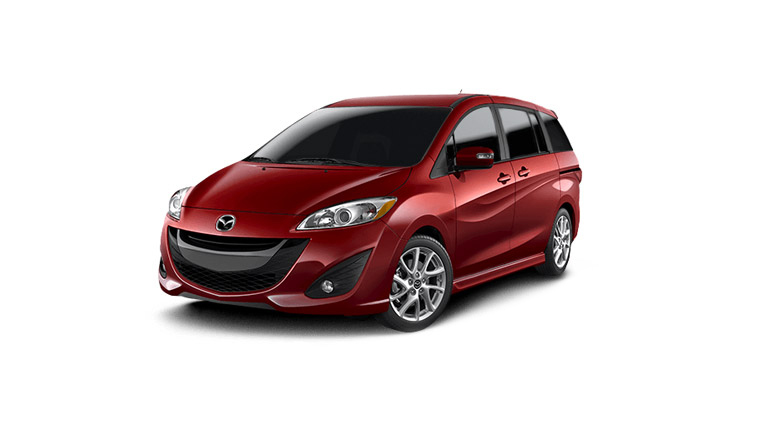 Sleek, sporty and ingeniously exhilarating. 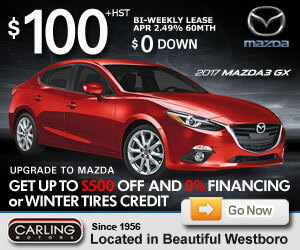 Mazda buyer's guide for Ottawa, Ontario.